Park Home Search ended the year with a dream come true for one couple. 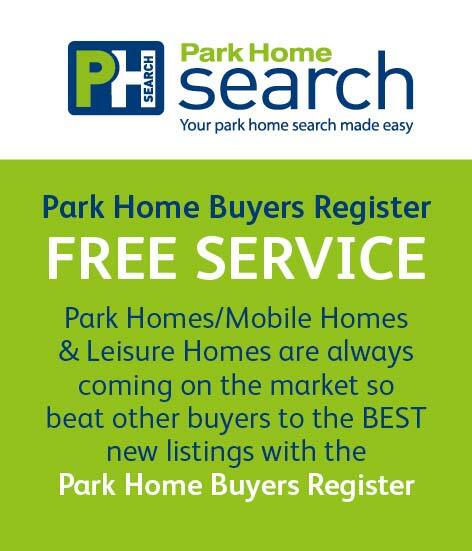 Park Home Search is a free online service which connects buyers and sellers of residential park homes and lodges throughout the UK. Park home and holiday lodge manufacturers, as well as park operators, can add their homes and available plots to the website as and when they become available. Potential buyers also have the option to register their details. So if you are unable to find what you are looking for, your details will be passed on to the relevant operators and manufacturers. This way you will be informed of new park homes and holiday lodges in your preferred location as soon as they’re available. Mr and Mrs Johnson were searching for their dream retirement home on the Park Home Search website when they came across one home which was in their dream location but internally not quite what they had in mind, but were still keen to view the property. Park Home Search is based in Northamptonshire and this is where Mr and Mrs Johnson live, so they decided to head straight down to the offices to speak to someone in person. They wanted to arrange a viewing of the home that they had seen and to check if there were any other homes that may fit their requirements. They met with Dave Tranter, Business Development at Park Home Search, who sat down with them to find out exactly what they were looking for, in order to see how we could help. During the discussion it was revealed that rather than having an en-suite in their new park home, they would prefer to have a study, or even a bedroom that they could turn into a study. Dave did some research for Mr and Mrs Johnson as they were looking to buy their new park home as soon as possible. He contacted some park operators advertising on Park Home Search to discuss the exact needs of the buyers. One of the park operators that Dave spoke to was The Royale Group. Royale has 70 years’ experience within the industry and has park homes in residential parks located in some stunning areas across the country. Royale had some properties that were potentially suitable, so they contacted the customers direct to arrange a viewing. Mr and Mrs Johnson were delighted, so decided to book a hotel and stay in the area for a few nights. 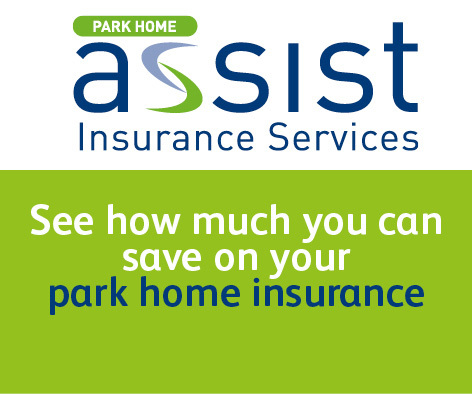 This is a good idea when you are buying a new park home, so that you can really get a feel for the area. The park home in question was an Omar Middleton, and Mr and Mrs Johnson absolutely fell in love with the home and the area, finding their dream home in Devon. They have now purchased the new home and are moving in this month. 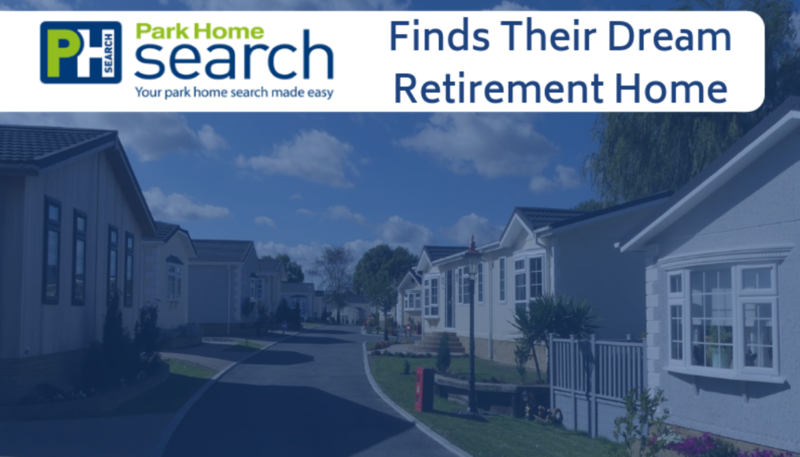 We are delighted that Park Home Search was able to help these customers to find their dream home in which to enjoy their retirement, and we look forward to hearing more stories like this in the future. 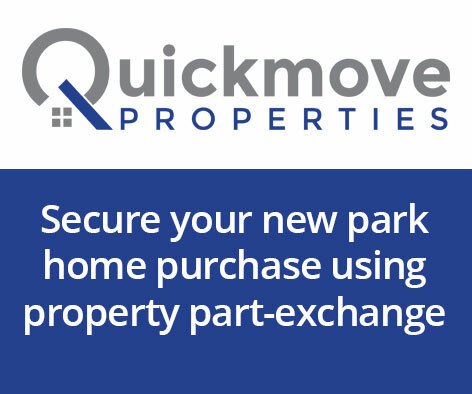 Explore our website to find park homes for sale or register your details to find a park or leisure home.